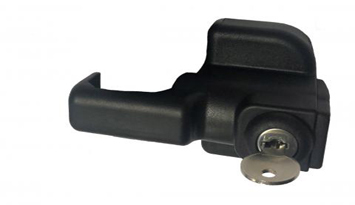 SafeTech Hardware Australia has recalled non-compliant pool gate latches. The non-compliant latches do not comply with AS 1926.1-2012 (even though the labelling suggests the latches are compliant) because their design allows the non-compliant latches to be locked in the 'open' position. The Australian Competition and Consumer Commission (ACCC) has advised consumers about how the barrier can be made compliant. This advice and further information about the product recall is on the ACCC’s Product Safety website. If the barrier has a non-compliant latch, the lock on the latch should be disabled immediately in accordance with the consumer advice given by the ACCC, and consumers should register their details by phone 1300 034 096 or via the SafeTech Hardware website. Consumers will be offered either a keyless striker or a replacement lockable striker for the latch.